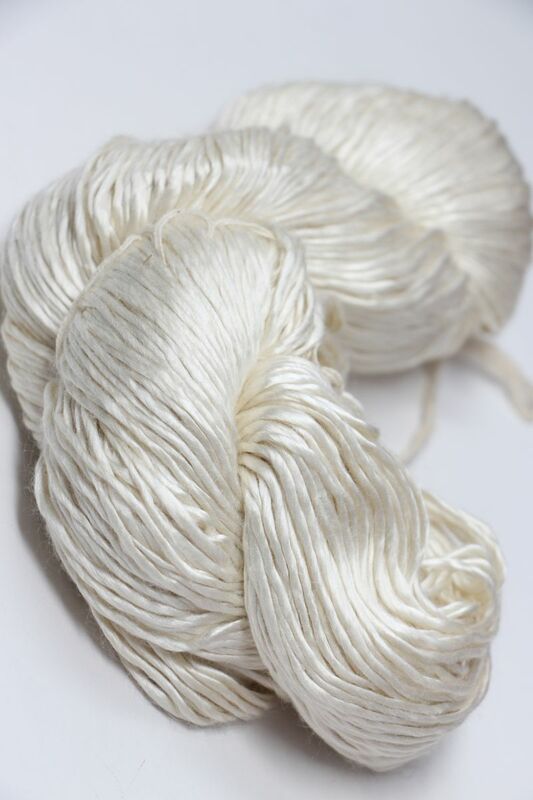 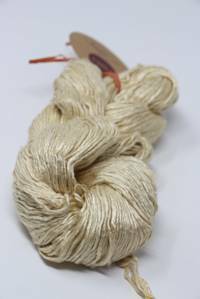 Pure, undyed or tinted white. 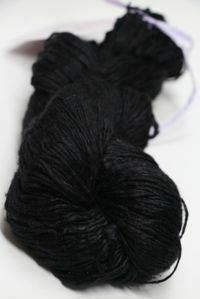 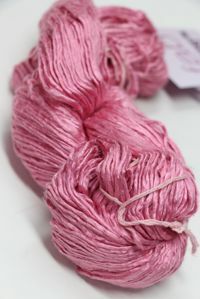 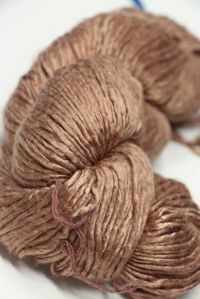 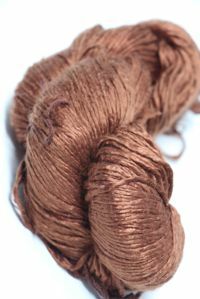 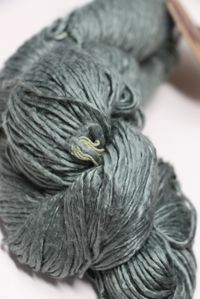 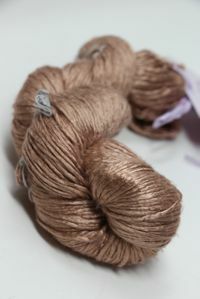 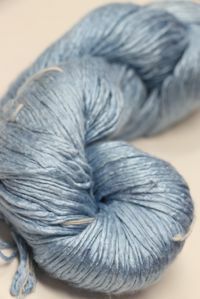 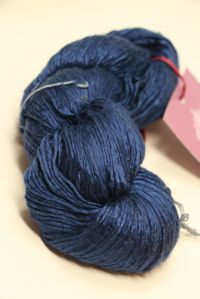 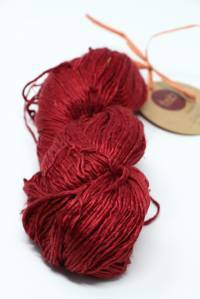 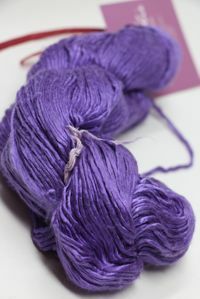 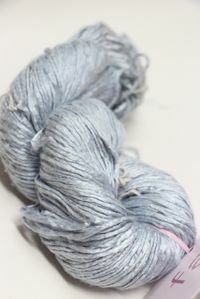 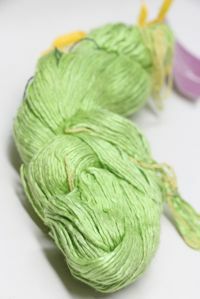 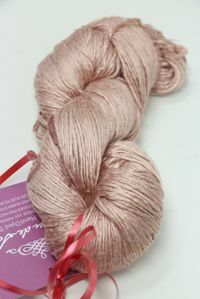 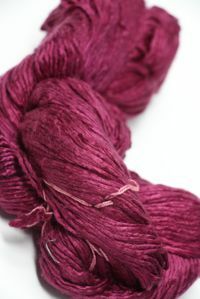 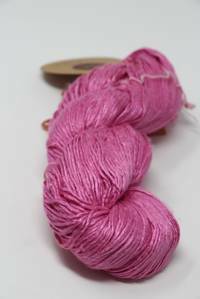 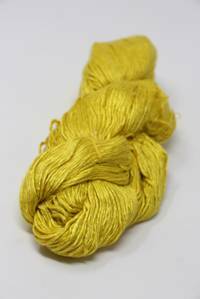 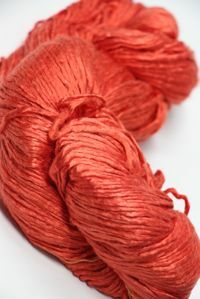 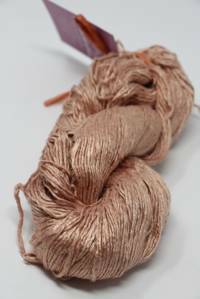 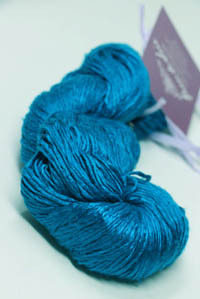 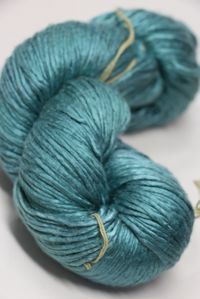 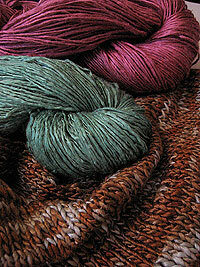 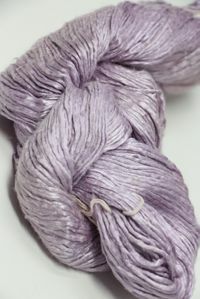 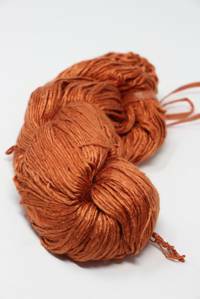 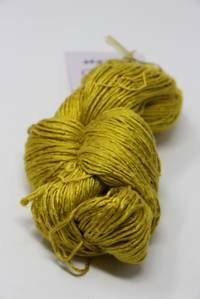 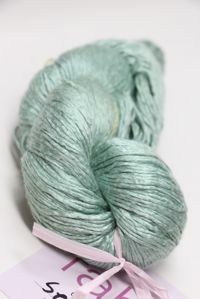 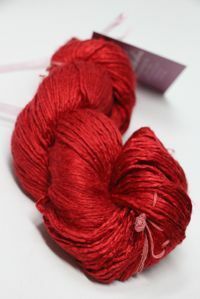 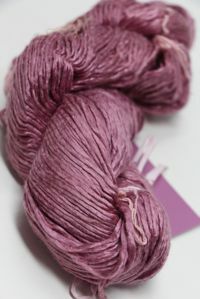 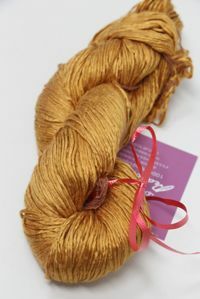 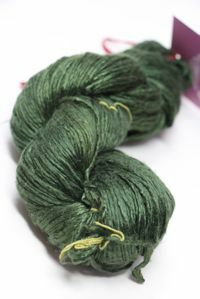 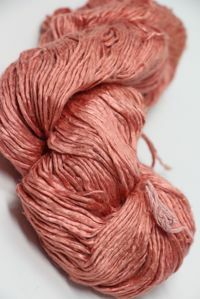 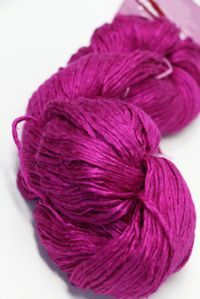 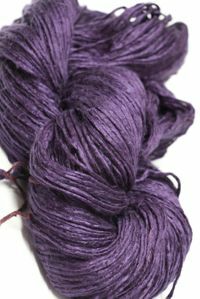 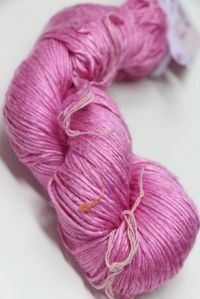 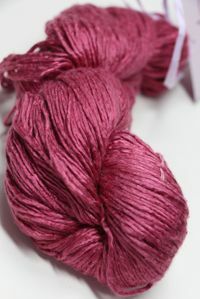 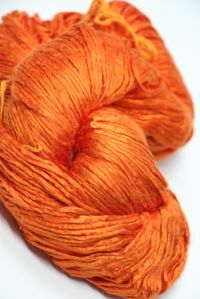 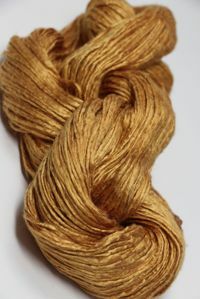 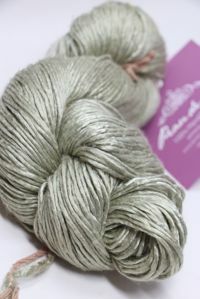 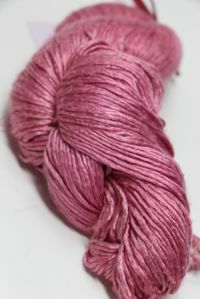 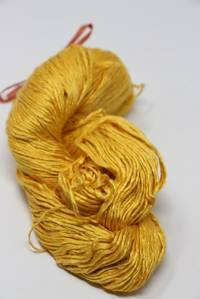 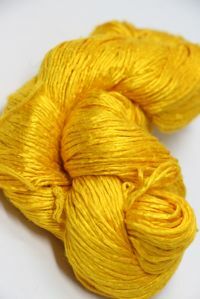 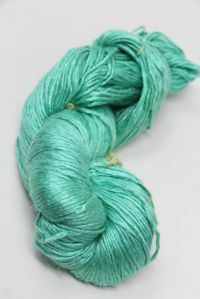 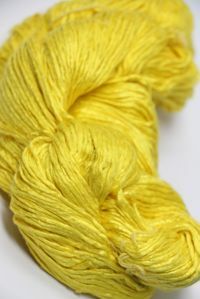 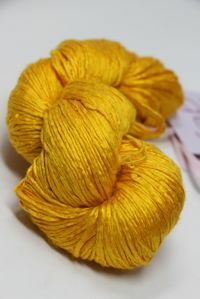 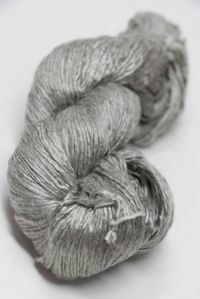 This yarn has been processed and spun without dyes. Great for dyeing your own colors, or when you need a bright, pure white, as in wedding-white.